About The Karan’s Guesthouse | This Jaipur! 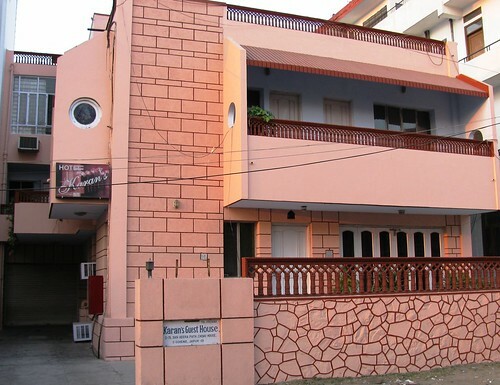 Karan’s Guesthouse an eight room budget Guesthouse in Jaipur. It offers neat clean & spacious AC rooms in a homely atmosphere in the heart of Jaipur.